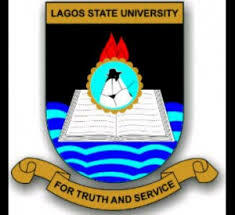 Lagos State University, LASU O'Level Results Upload Notice to Prospective Candidates for 2018/2019 Academic Session. The Lagos State University Management wishes to inform all prospective candidates that In line with JAMB admission requirements, all candidates who have successfully completed their admission screening are hereby required to upload their O/Level result(s) on their JAMB account from an accredited centre, to be eligible for admission into Lagos State University, Ojo. This is compulsory to facilitate 2018/2019 admission process. PLEASE TREAT AS URGENT !! !